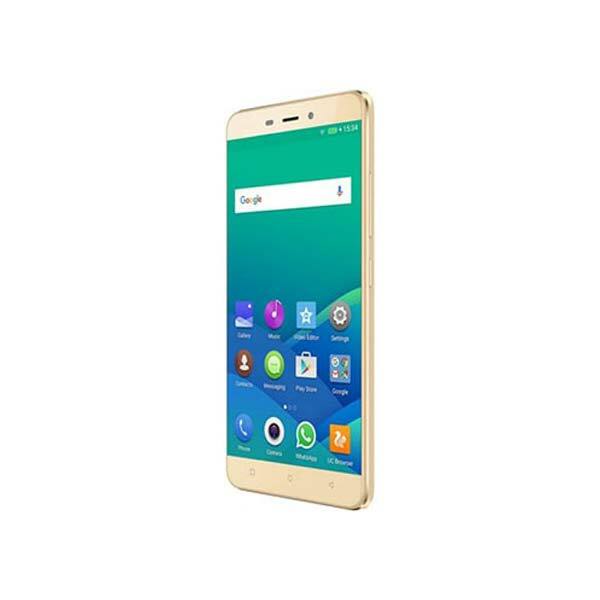 QMobile Noir J7 Pro price in Pakistan is Rs. 17,999. You can read price, specifications, latest reviews and rooting guide on TechJuice. QMobile J7 Pro is a slightly better version of QMobile Noir J7. The company has a habit of launching a pro version of its normal devices to boost the sales. Both devices come with a 5.5-inch display. QMobile J7 Pro looks mostly like the Samsung Galaxy S6. The device comes with a 2.5D glass and Corning Gorilla Glass protection. The device feels premium in hand and looks really good. The power button and volume keys are present on the right side of the phone and USB port is present at the bottom along with a Micro phone. The right side of the phone has a Sim tray only. The top of the phone has an audio jack and IR blaster which can be used to control your home appliances like AC and TV. The phone comes with a 1.5GHz quad core processor. It comes with 3GB RAM and 32GB internal storage. The performance of this phone is really amazing. It handles multi tasing easily. It comes with 3150 mAh battery which can last for a day on a single charge. The gaming performance is also good. It runs all the heavy games easily without facing any lag. QMobile J7 Pro comes with a 13 MP rare camera and 8 MP front camera. The camera app offers a lot of different settings which are not found on most of the devices these days. Both cameras take excellent photos in day light and struggle a bit in low light. The front camera takes excellent selfies and also feature beauty mode to make you look more beautiful. It also comes with video beautification which is a unique feature. - The latest price of QMobile Noir J7 Pro was obtained on . - Buy QMobile Noir J7 Pro online in Pakistan for the lowest price. There are different payment options for online buying. You can also avail the options of Cash on Delivery (COD) and Online Credit Card Payment on purchase of this product.